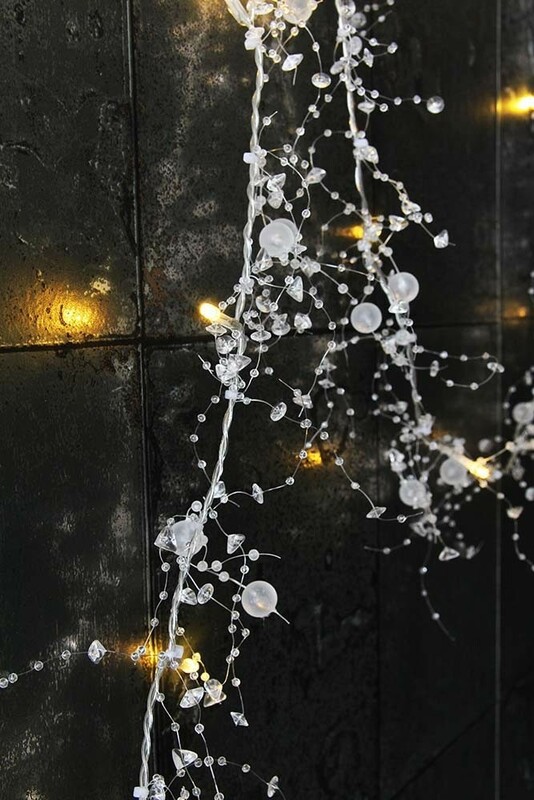 We love this Beaded Light Chain for it's versatility throughout the year. Whilst typically it will look great in the festive season, there is nothing to say that you can't hang this garland in a children's bedroom, conservatory or around a picture all year round. 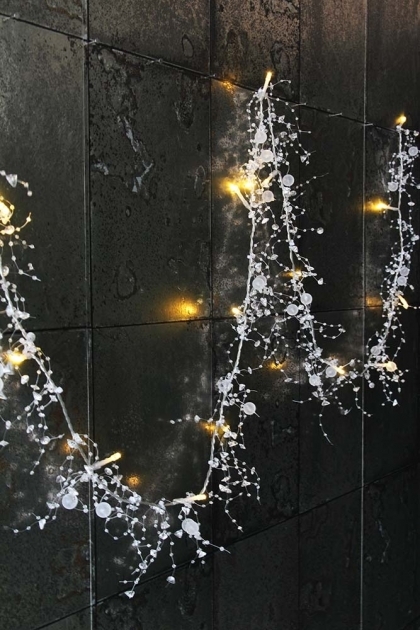 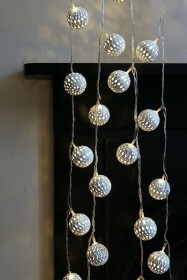 Made up from 16 lights, they are surrounded by faux pearls and glittering beads that will add a subtle light to a room and lots of sparkle.